Pinterest launched visual search two years ago, and has been working hard to make it better and more effective. Now, it’s launching five new visual discovery tools to help users hone the power of visual search. Pinterest’s visual search has grown a lot since it was introduced two years ago. The platform currently processes over 300 million visual searches per month, bringing over 2 billion Pins to users per month, as a result. Those results represent an annual growth of 70% for the technology! Lens has also got a lot smarter; it can recognise items in images across 3,000 categories. That’s four times more than what it could in February 2017. 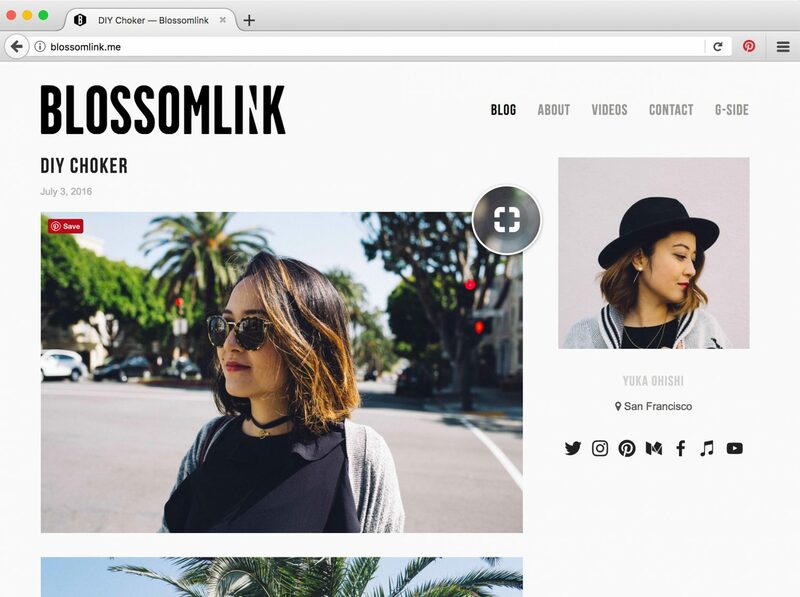 This week, Pinterest is upgrading its visual search technology with a few new visual discovery features – Lens Your Look, Shop the Look, Responsive Visual Search, a Firefox browser extension, and Pinterest Pincodes. 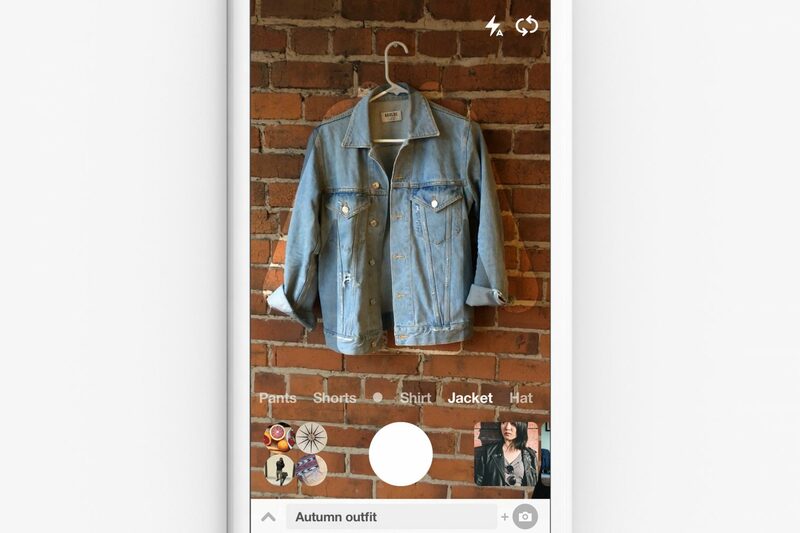 Pinterest is introducing Lens Your Look as “a new way to find outfit ideas inspired by your wardrobe.” It is also the next big step for Pinterest Lens as it allows you to add photos of something from your collection to your text search, in order to get some new ideas to try. Even if you can’t think of exactly how to describe something, you can use an image or some words to try to. Looking for new ways to wear an old coat? Just search using an image of it, and Lens will bring you results and ideas based on that. Lens Your Look comes to become your “own personal stylist,” as the whole process feels a lot like a conversation with one. Lens Your Look is rolling out in the English language version of Pinterest, on both iPhone and Android. 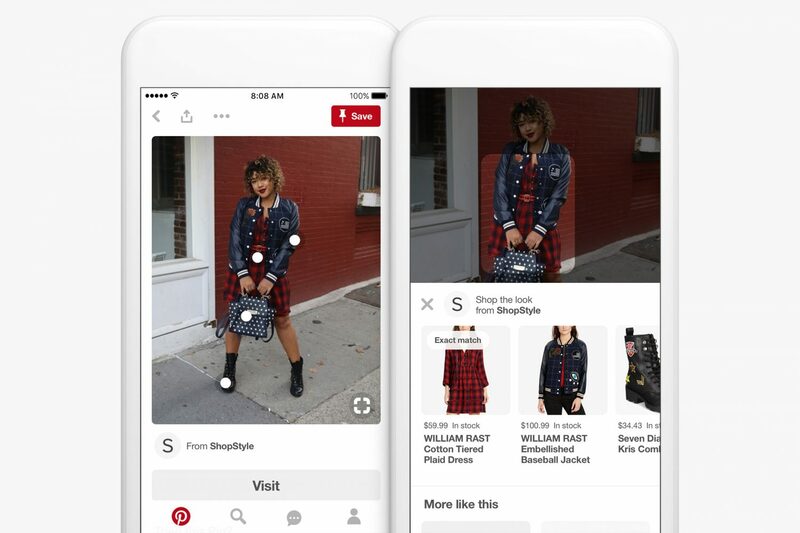 Pinterest is also making it a lot easier to do visual searches from mobile devices, with Responsive Visual Search. You can now simply pinch to zoom in objects within Pins, to run visual searches of them and discover more Pins that are similar. 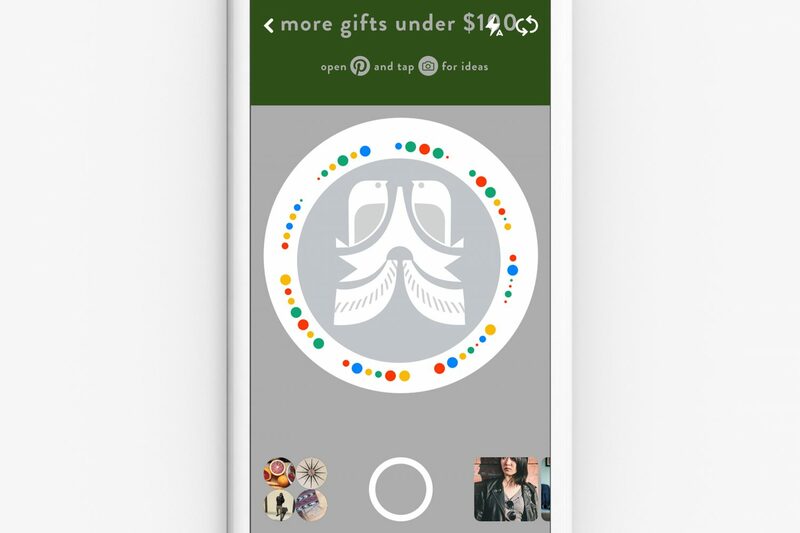 Responsive Visual Search will appear on iPhone first within the next few weeks. Since Pinterest launched its Chrome extension to help you save your ideas from across the web, millions of users have already used it. Pinterest also improved the extension earlier this year, allowing you to do visual searches with any image you see on the web. Now, visual search is also available on Firefox as well. If you prefer to use Firefox, now you can just download the Pinterest extension and visual search anything on the internet.